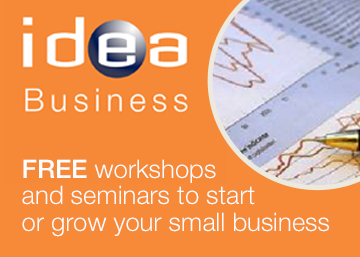 We offer a range of courses to help you get started in IT, Business and Finance. Need to know more about computers, the Internet or email? 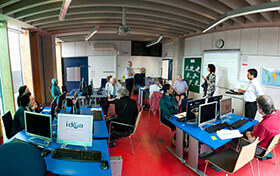 Enrol onto one of our friendly and supportive IT for Beginners classes. If you want to gain skills to work in Finance then our Bookkeeping and Sage for Beginners courses are a good place to start. 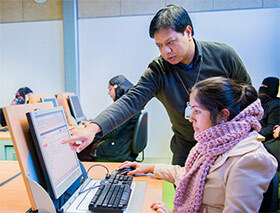 of Project Management courses to build your business skills, including MS Project which combines business and IT. If you are interested in creating apps for the web but just don’t know where to start or are in sales, digital marketing or an SME owner looking to improve your tech skills our Introduction to Web Development is for you. • Create your own website. We offer nationally recognised qualifications in IT. * Note: you will need to complete both Essentials and Extra to obtain the full ECDL qualification. IT for Beginners is suitable for those with little or no previous experience of using IT. 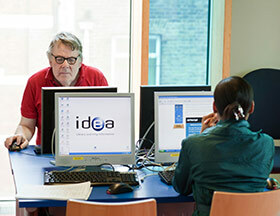 For other Beginners courses you will need basic computer skills eg opening software applications, saving files etc. Suitable for those with existing knowledge of the topic as basic functions/tasks will not be covered. These are qualification courses and not suitable for complete beginners. Advice will be given at assessment.